Franklin Matters: US Census: July 15th is National Ice Cream Day! 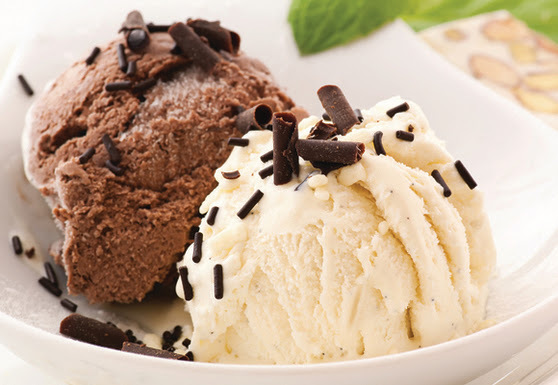 "Did you know there are 458 ice cream and frozen dessert makers throughout the United States? Explore our State Facts for Students tool with your students to find out how many of these frozen treat makers are in their state. For some added fun, have students guess the amount before displaying the correct answer. They can even compare the results to other states!"